Posted: Saturday, November 14, 2015. 3:13 pm CST. Saturday, November 14, 2015. BMG: The community of Camalote and a family are today mourning the death of one of their love ones who was brutally killed, execution style. 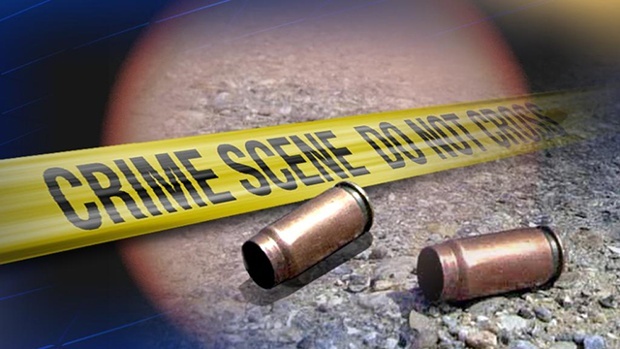 According to police, they responded to a shooting incident and visited the residence of 35-year-old Eluterio Choc from Young Bank Road in the village of Camalote Village in the Cayo District. Upon arrival police discovered the body of a 16-year-old lying in a pool of blood with what appeared to be gun shots wounds to the head, forehead, right leg and right knee. The teen was transported to the western Regional Hospital where he was pronounced dead on arrival. He has since been identified as Ivan Choc. Police are currently investigating.